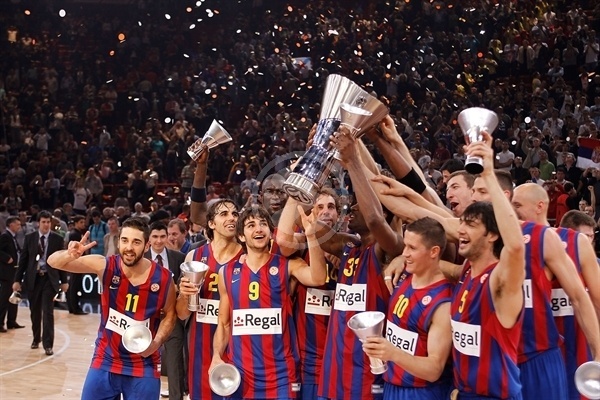 Regal FC Barcelona is the 2010 Euroleague champion! Barca downed Olympiacos 86-68 in the final before a packed house at the Palais Omnisports de Paris-Bercy in the French capital to win its second Euroleague crown. 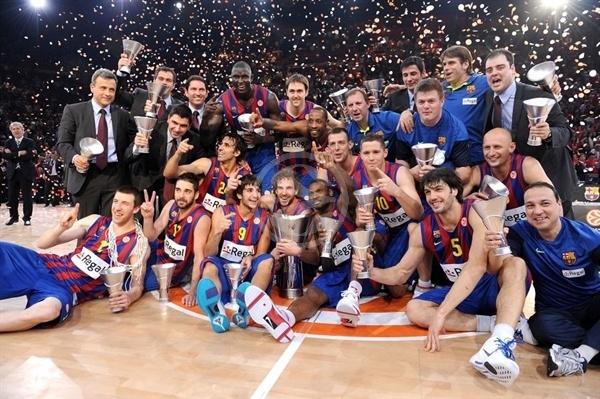 Juan Carlos Navarro, the only remaining player from Barcelona’s 2003 Euroleague-winning squad, was named Final Four MVP after leading the charge with 21 points. Pete Mickeal added 14 and Fran Vazquez set a title game record with 4 blocked shots as the Barcelona defense limited the top scoring team in the Euroleague this season to 68 points, matching its season low. The Reds never led again after a 5-6 start as the Barcelona defense held Olympiacos below 20 points in all four quarter. 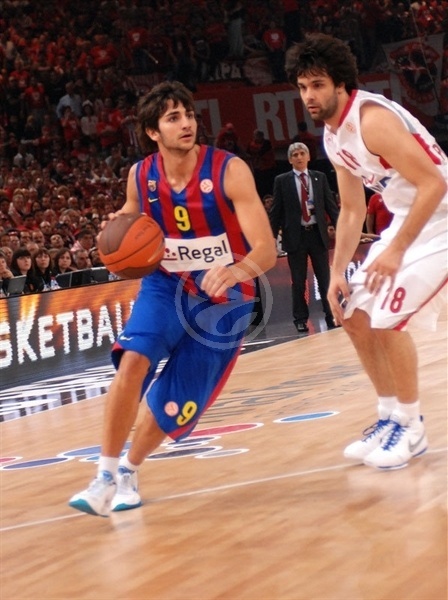 Ricky Rubio added 9 points for the freshly crowned champs, led by head coach Xavi Pascual. 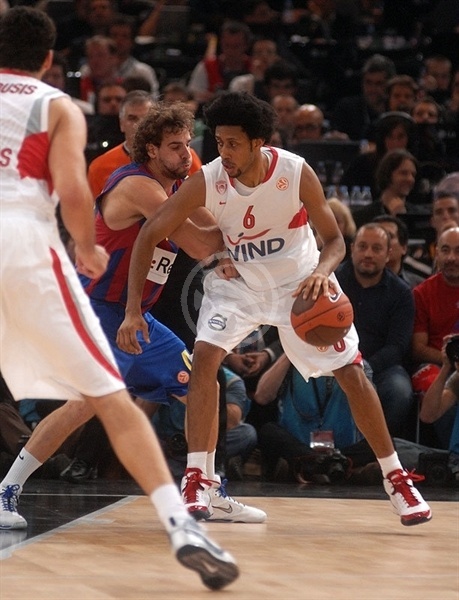 Olympiacos, which beat Barcelona for its only Euroleague title in 1997, got 15 points from Josh Childress. 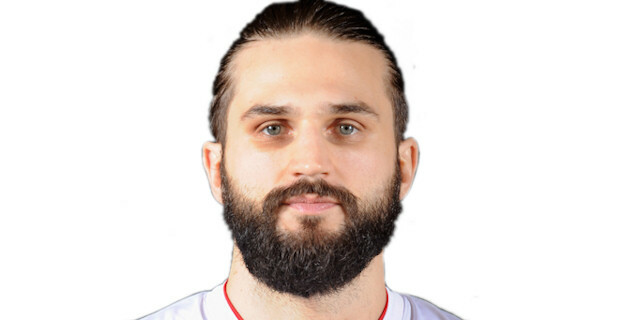 Linas Kleiza added 13 points, Theo Papaloukas had 12 and new Euroleague MVP Milos Teodosic was held to 10. 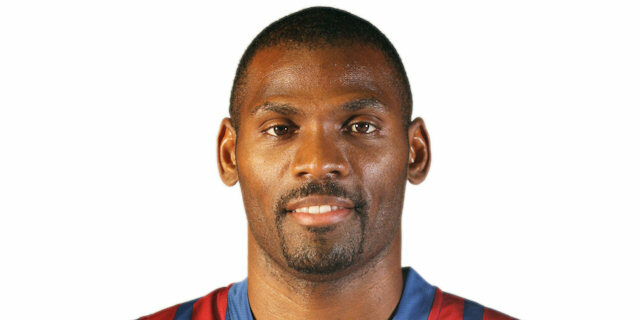 Barca set two new Euroleague Final records in the process also: the 18 assists mark beats the previous record of 15, and the 12 of 28 from downtown breaks the 10 of 24 that CSKA Moscow got in 2006. Teodosic, who was sick on Saturday, drew a foul on Navarro to open the game, before Kleiza nailed a corner three-pointer. Rubio didn't doubt, when a long offensive rebound reached him, to drill a shorter jumper. 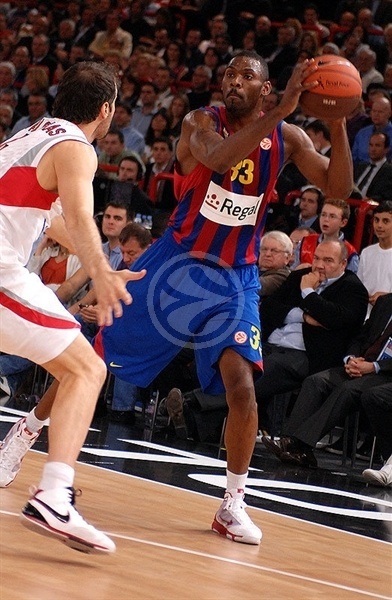 When Mickeal hit an open triple, the Barca fans roared. But just as soon, Teodosic answered with a jumper for a 5-5 tie after just 90 seconds. Childress got denied a dunk by Boni Ndong, but drew the foul, hitting 1 of 2 free throws for an Olympiacos lead. It lasted only until Ndong downed a jump hook. Ndong's second foul forced him to sit, but his replacement, Vazquez, quickly dished to Mickeal for a dunk. Next, when Navarro stepped back for a triple, Barcelona led 12-8 after five minutes. Sofoklis Schortsanitis inside and Teodosic driving calmed Olympiacos, but the Reds couldn't stop Navarro from making it 14-10 on a fastbreak. The scoring rhythm didn't stop, though. Teodosic answered from downtown, and was met with an answer from the same distance by Teodosic at 17-13, when a TV timeout was all that could stop the non-stop pace. With crisp passing, Vazquez found Mickeal for a basket-plus-foul before he rejected Ioannis Bourousis at the other end. Vazquez remained a factor as he drew a foul from Bourousis underneath and sank 2 free throws. Kleiza tried to power his way to the rim, but met the Vazquez wall and came up holding his side. Mickeal scored at the other end to put Barca up by double figures. Childress rescued the Reds with a three-pointer, but the momentum ended as Kleiza committed an offensive foul and took a seat on the bench. Victor Sada scored his first basket of the Final Four and Gianluca Basile fed Terence Morris for a two-handed slam that ignited the Barcelona faithful. Papaloukas weaved his way into the paint to make it 28-19 after 10 minutes. Sada fought for an offensive rebound that lead to a Basile triple and a 12-point Barcelona gap. Bourousis beat the 24-second clock with a three-pointer, however Vazquez scored in the paint. Bourousis was more confident at this point and found a way through Vazquez to score inside. The Barca big man answered at the other end, but Bourousis then drew a foul from Vazquez and he went out for a rest. 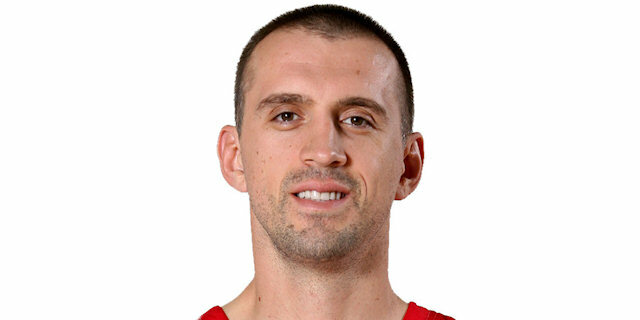 Nikola Vujcic came off the bench for the Reds and scored quickly. A Vujcic steal then led to a Papaloukas fastbreak slam that narrowed the score to 35-28 as the Olympiacos fans sang through the TV timeout. The stop in play aided Barcelona as Navarro came back and drilled a triple and Vazquez came back and rejected Vujcic. The momentum switched when Bourousis rose to swat a a Navarro three-point try and Papaloukas duked Vazquez for a basket down low. 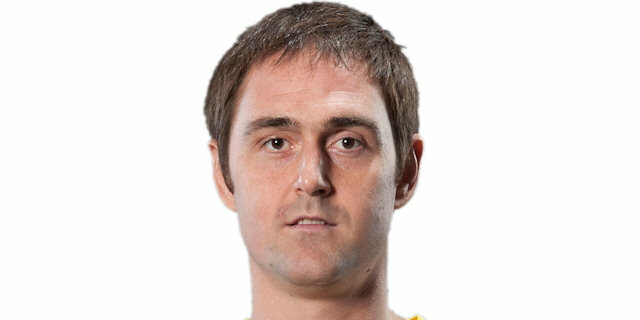 Erazem Lorbek hit back for Barca with a three and Rubio took the ball away from Bourousis for a layup and a 43-30 lead. Bourousis tipped in a Vujcic miss, but after missed free throws at both ends, Navarro struck from afar to stretch the lead to 14. Papaloukas scored with another crafty move, but Navarro went to the line an added to the Barcelona tally. After Rubio knocked the ball away from Bourousis, Childress robbed Rubio and fed Bourousis for a slam. The Reds stopped Barca on its final possession and Childress missed a tough three at the buzzer, leaving Barcelona a 47-36 lead at the half. After playing just 49 seconds in the first half, Patrick Beverley started the second, stripped Rubio once and caused another. Baskets by Schortsanitis and Childress got the Olympiacos fans going at full volume. A Mickeal jumper nearly three minutes into third quarter were Barca’s first points of the second half. Kleiza spun inside to make it 49-42. Navarro drained a second-chance three that put the Barca lead back at 10 only to see Childress answer with a three from the corner. The Reds were energized with helter-skelter defense, a Childress block and a Papaloukas penetration basket, but when Ndong dunked on Bourousis, the Olympiacos fans grew quiet. 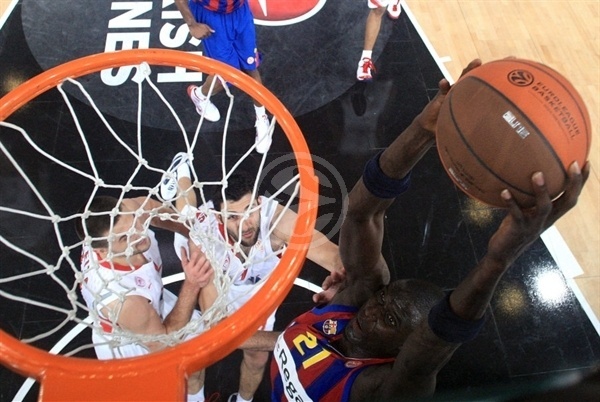 When Sada almost lost the ball and got it in time to beat the 24-second clock with a triple, Barca was on top 58-47. Then Ndong sank a mid-range jumper to cap an 8-0 Barca burst. Navarro upped the lead to 14 with a wild scoop over Beverley as the 24-second clock sounded. Navarro went for the kill with a three, but missed and Kleiza scored at the other end. Morris tacked 2 free throws onto the Barcelona lead and Papaloukas’s jumper in the closing seconds missed, leaving Regal FCB with a 64-50 lead heading into the last quarter of the season. A Rubio steal and layup gave Barcelona its biggest lead yet, 16 points. Schortsanitis got 2 back from the line, however Morris climbed high to swat Big Sofo’s next shot. A Mickeal jumper put Barca back in the saddle. More strong defense from Morris on one end, a big three for the big man at the other. Kleiza tied to make something happen and things got testy when Teodosic and Mickeal exchanged words and were slapped with double technical fouls. Childress converted a basket-plus-foul, but every Barcelona basket at this point was a major blow to the Reds’ dwindling hopes. Lorbek scored over Papaloukas as the Barcelona fans continued in song. Papaloukas’s basket was matched by Sada free throws. Then a Kleiza free throw for a Morris free throw. With less than three minutes, Olympiacos continued to fight and a Teodosic three elicited cheers from the Reds’ section. However when Morris rejected Kleiza in transition, the outcome was getting clear. 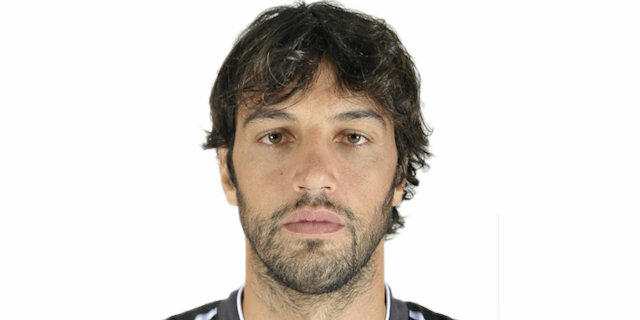 Kleiza fouled out and then was called for technical foul for saying something at the referee. 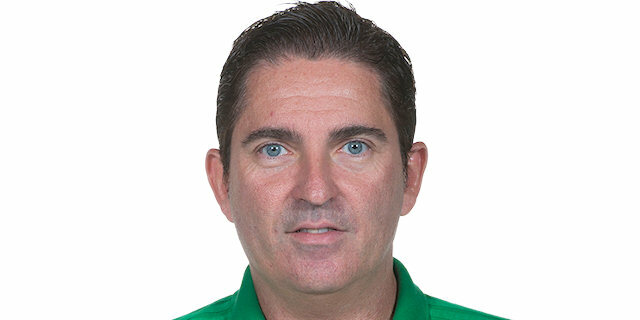 Navarro sank the free throws, giving him 21 points, and with 1:23 to play, Pascual put in Jaka Lakovic and Jordi Trias to the delight of the fans. 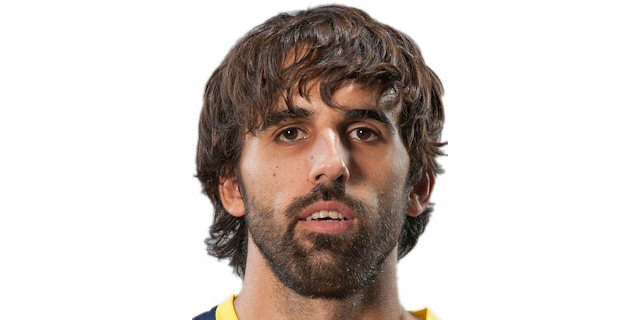 Basile got everyone on their feet with a triple and the Barca bench danced the rest of the game away, led by Rubio standing on the advertising boards waiting to erupt at the final buzzer. "We are quite happy to get to this trophy. We played 22 games in the Euroleague this season, and we won 20. So it's been a wonderful season for us and this was a great way to close it out. Tonight, we moved the ball very well, we attacked well, played defense, got free throws. It's difficult to do in the final, but we played our game and we stuck with the way we play. I am delighted and I am happy for our players, who worked hard all year and got rewarded with this victory. "I think that we all took a step forward in quality this season, in terms of the frame of mind of our club. We have a team with lots of passion. We fluctuated a bit when the match got difficult. And it wasn't easy to overcome such very difficult competition. But we proved our strength of mind all year. We concentrated without thinking of the past or its repercussions. We had maturity in our approach to this game, and that was key. "I think we did three very important things in the game today. We stopped their pick-and-roll with Papaloukas and their big men. We were excellent in terms of executing tactics were concerned. Secondly, when the screening players turned, we reacted very well. And finally, we did very well on rebounds. We did three major things, they were our objectives and we fulfilled them. 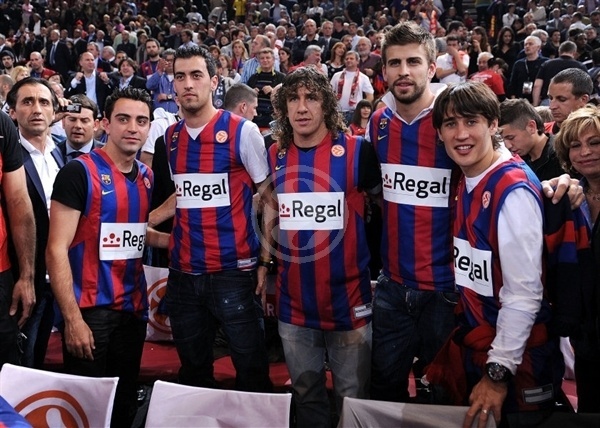 "It's true that when I was in that car in 1997 going to watch Barca play Olympiacos in Rome, we were supporters. All those 13 years ago, I couldn't have imagined a night like tonight. I am not a dreamer. I am someone who lives in the present. And today I know that I am happy, because it's every coach's dream to get to the Final Four and win it. "Coaches always live for their last game. This one was marvellous. It's a wonderful, important moment. I know the life we have as coaches. In the future we can lose and anything can happen in the crazy world of coaching. But you should never doubt. You have to walk forward clearly and look at things straight in the face. This team dared at every level: to attack, to defend, everything. And we did it all in a positive way. We always had a firm decision and a positive approach. Then there is the mentality of these players, which was a defensive mentality, with one objective, to win the Euroleague. The only way to do it was to be solid on defense. And we can say we had the best defense in the Euroleague." "Good evening. The game tonight was a very good one, and there was quite a gap in the score, as we made a lot of mistakes with fouls. We had a letdown, and because of that we've seen a big gap in score. We tried to control the game, but in terms of percentages we weren't high enough in order to offset the other team and outperform them. The third quarter for us was strategic. We tried to rotate in new players, fresh and not tired. Unfortunately, we were not able to come back. I think we were not patient enough. We had problems with rebounds and unfortunately we weren't able to score like Barcelona. They made a lot of free throws and because of that gained a lot of points. My players made a lot of effort, but unfortunately didn't have the energy. I think we have to congratulate Barcelona. They were really good from the start of the game and throughout the season. Our team, unfortunately, has had some problems in last two years. We were happy to be in the Final Four this year and hope next year to be stronger, to be number one. "In terms of playing and running and pace, we tried to shoot too quick early and we had to control the situation and stop the fastbreak of Barcelona. Like I said, with Olympiacos the last two years, we never wanted a very, very quick pace, but I think today our players wanted to show something different. That's why they went quick at the beginning of the match." 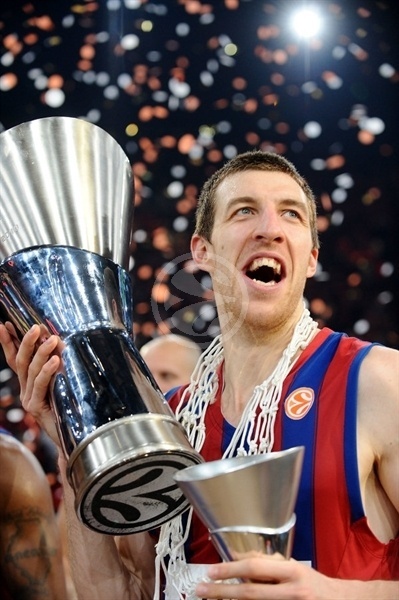 "This has been my basketball dream since I was a kid and winning the Euroleague title is incredible. This title is for my family - they are really proud of me and I am just so satisfied. Defense and controlling the rebounds were the keys to this game. We forced them to take some difficult shots and we managed to make them." 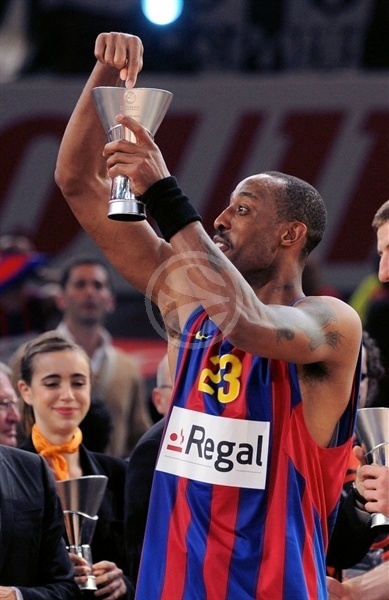 "I cannot explain what I felt when I lifted the Euroleague trophy, it is just impossible to explain. It is an unbelievable feeling. No question about it, defense was the key to this game. This is the best moment of my career. You cannot compare this to anything I have experienced in basketball. We managed to keep control of the game and played a very good game." "I feel excellent, this is a great feeling! I can’t wait to celebrate this title. 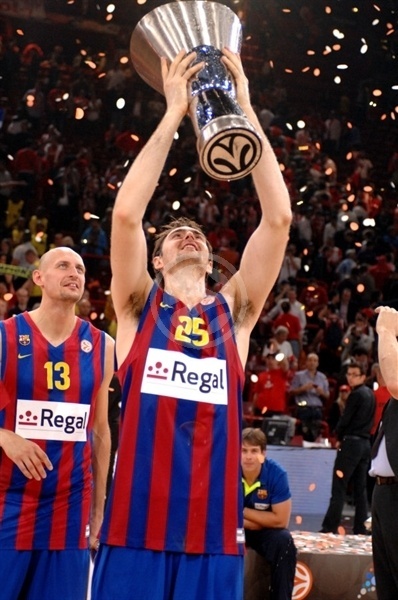 It is great to finally win the Euroleague title after so many years in the league. I hope we will be back in the final next year! Defense was the key to the game, we managed to stay together and win together." "We worked hard for this. 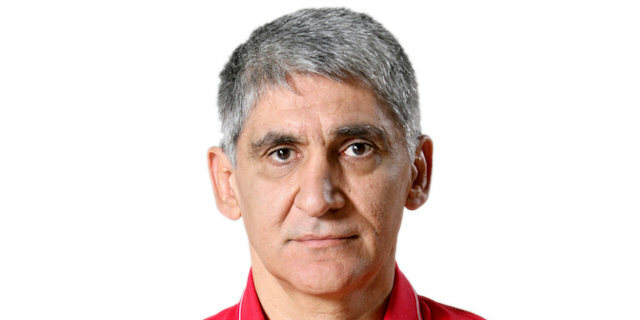 We deserved to win the Euroleague title and managed to do it. This is one of the best moments of my career - if not the best. Every title leaves a great taste, of course. I am looking forward to celebrating with my family, which has been supporting me in the stands all Final Four long, and with my teammates, of course! Defense was the key to the game. 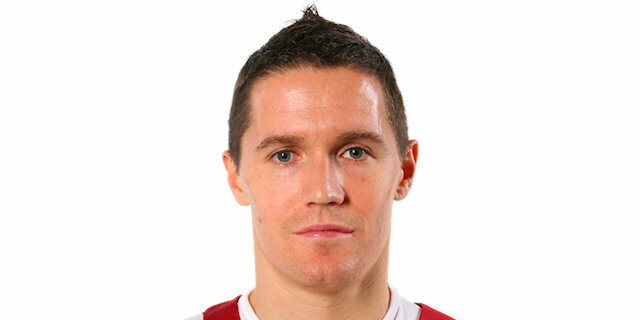 We managed to play a very good game in defense and stop Schortsanitis." "This is an incredible feeling. I have waited 11 years for this moment. 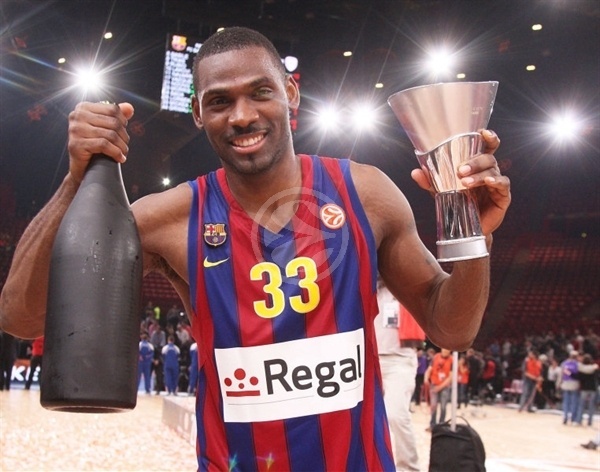 I signed for Barcelona five years ago to try to win the Euroleague title, but it is not easy to win this competition. It is a very tough competition. The club did a fantastic job. They always believed in their Catalonian core of players, without changing anything, and managed to find the right chemistry. We have it now! We still have the chance to win the Spanish League and round out a perfect season. Things are going well, but after waiting for so long, it is great to win this title." "It is am very happy to be here. All we hard work has paid off. We did a very good job and I am very happy for my teammates. We stepped on court ready to play such an important game like this. We controlled the game rhythm all 40 minutes long and that was the biggest key to this game. My first Euroleague was special because it was the first for the club, but being a more important player this time, this is just as special, too." "I feel very happy, this is a great feeling. 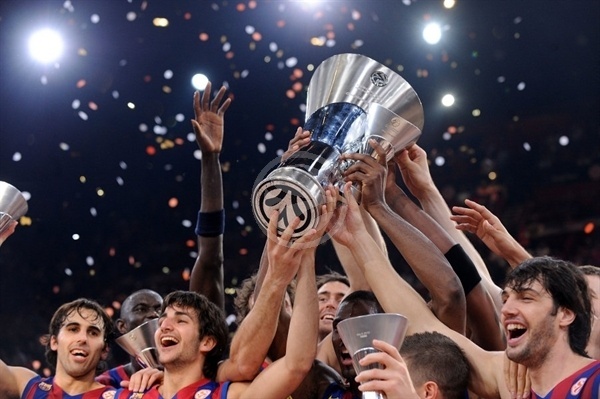 It is incredible to be the Euroleague champion. It’s difficult to describe with words! Defense was the key to this game. We played a very good game in defense, just as we did all season. We managed to play our way and become the Euroleague champion! I don't know how I am going to celebrate, but the feeling is great. We played as a team and had a very good Final Four. 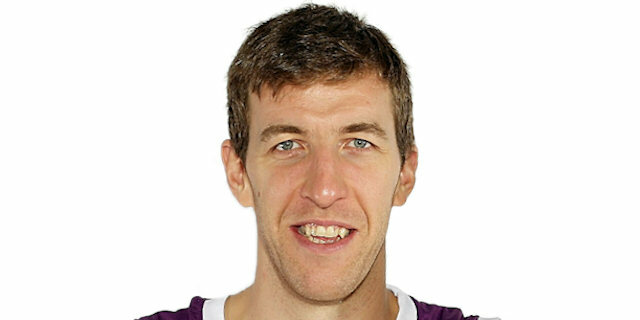 I think we really deserved to win the Euroleague title." "It is am very happy to be here. All our hard work has paid off. We did a very good job and I am very happy for my teammates. We stepped on court ready to play such an important game. We controlled the game rhythm all 40 minutes long and that was the biggest key to this game. My first Euroleague title was special because it was the first for the club, but being a more important player this time, this is just as special, too." “It’s amazing. I can't describe what I’m feeling. We worked real hard and played great defense and made out shots." "It's a very disappointing feeling. 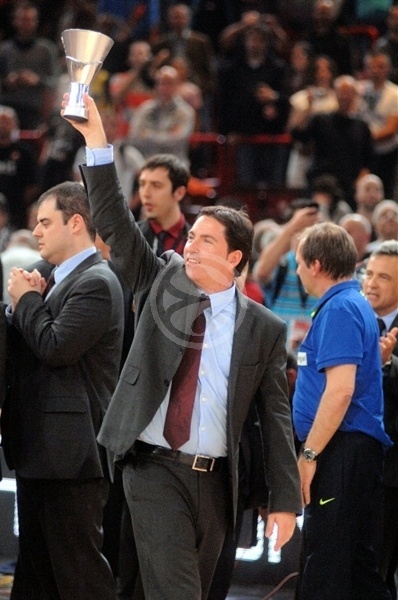 We wanted to win this title very much and wanted to bring the Euroleague cup to Piraeus, but we lost. I don't think the difference between the teams is as big as the final result. We didn't play our game and weren't as aggressive as you should be if you want to win the Euroleague and beat a team the level of Barcelona. I don't think we were tired after playing the overtime in the semifinals. It's too close to the game to understand what exactly was missing, but we surely could play better than we did today, and this is why it's very disappointing. 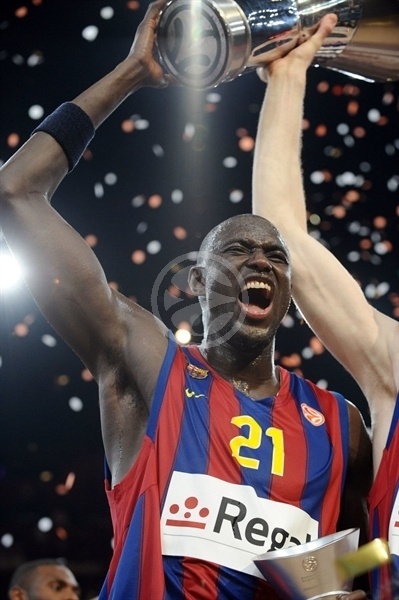 I was in the Euroleague finals on both ends - winner and loser - and I hope I'll be back to be on the winner side. We have a very good group of players, and maybe we need one more season together to put everything as it should and complete the task to win this title. Now we need to focus on the Greek League and win the double." 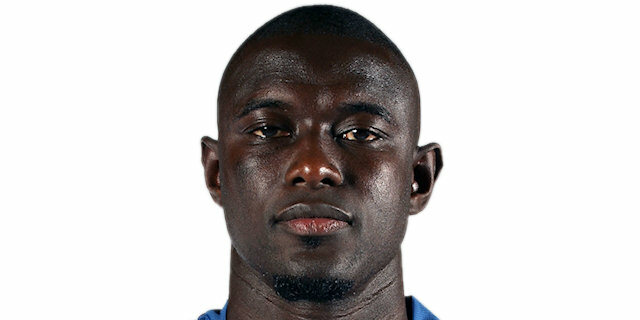 "Barcelona was a better team today and they deserve the win and this title. We had to chase them from a very early stage and it hurt us. It's always difficult to chase a team, but a team like Barcelona is maybe more difficult. We came back to the second half with more focus and cut the margin back to 5 points, but then Victor Sada and Pete Mickeal hit lucky shots and we were behind by a big margin again. That stopped our momentum, and gave them more energy. It had some psychological effect on us and we never recovered. I want to congratulate Barcelona for this title, but we still want very much to win the Euroleague, so I hope to be back in the Final Four next year. We still have a very important title in the Greek League to win, so we need to put this game behind us and focus on the new goal." "We have to respect Barcelona. They are a very good team and they were the better team today. We didn't play our usual game and if we want to beat Barcelona we must play a very good game. Barcelona is a team that runs for a longer time together and I think it makes a difference. They know each other better and moved the ball better than us today. We came back after the break and cut the margin to 5, but then they hit some big shots and it was very difficult to us to recover from that. We hope to come back together and win the title, because we had a very good season, and we still owe our fans this title. 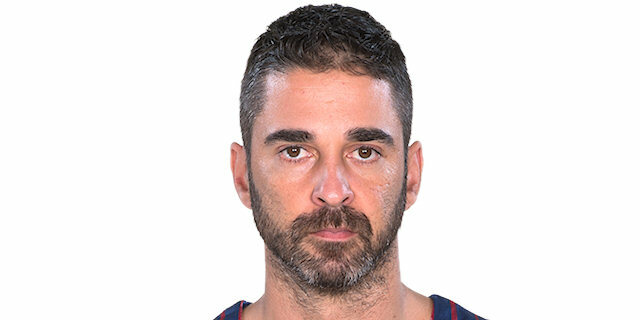 Juan Carlos Navarro played a great game, but Barcelona played very good team offense. They were much more than just one great player, and when a team is playing against you like that, it's very difficult to beat them." "In order to win a game like that against a team like Barcelona, you need to play with energy and fire the whole game, but we didn't do that. I think we had that only in the beginning of the second half, and that's when we came back, but then we lost it and they took off again and we couldn't match up with them. I think they had better chemistry than us today, and that also made a difference. We need to regroup now and learn from this loss, because the season is not over. We made a good run in the Euroleague, and made it to the final, but we lacked something today that Barcelona had and it's impossible to win like that."